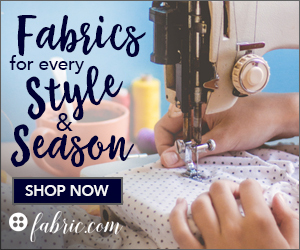 National Sewing Month is Here! Home A Day in the Life of....... National Sewing Month is Here! National Sewing Month is here! I honestly didn’t even know there was a thing called “National Sewing Month.” But a colleague in the industry reached out to me to see whether I would be interested in being a part of her celebration of National Sewing Month. So what’s the deal? Maddie Flanigan of Madalynne Intimates is hosting a giveaway of several sewing prizes, including one of my book Bare Essentials: Bras. It’s an Instagram sewing challenge, but she will also be awarding a $100 gift certificate to her own shop, a $200 JoAnn’s Gift Card and a year subscription to Creative Bug. 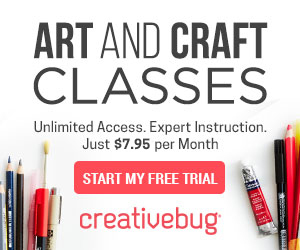 This is also in preparation of Maddie teaching courses through Creative Bug. Take a look at the sewing challenge on her blog. I know there are a bunch of promotions across the interwebs of the internet this month. I wish I could be more involved than I am, but hey, I’m blogging at least. As my own personal celebration of National Sewing month, I will be de-stashing my parent’s garage of my fabric. 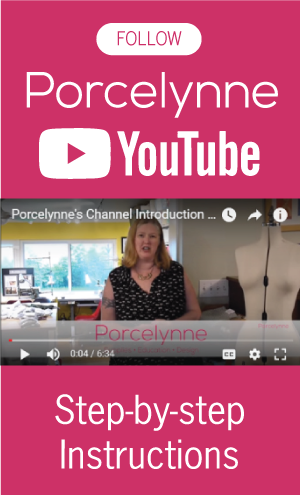 Check out my fabric stash on my Porcelynne Business Facebook page. I have a lot of random fabrics that were left over from my store or my personal stash. When we moved, I packed them all in air tight bags and stashed them in my parent’s garage. I will be pulling fabrics out of storage all month, so check out what I have. It does feel nice to finally go through them. My loss is your gain. I’m participating in a few events this coming weekend. On Saturday I will be at Whim-so-Doodle in Downtown St. Pete doing a crafting garage sale from 11-2. On Sunday I’ll be at Art Pool from 11am to 5pm. At Art Pool, I will have all my cool vintage fabrics and trims, Saturday is more random stuff. Everything I don’t sell in terms of the vintage fabrics will be added to the Facebook shopping link on my facebook page.